I have already written about finding and using Education Hashtags on Twitter, but I have just found a few more important resources that I think you would want to use. 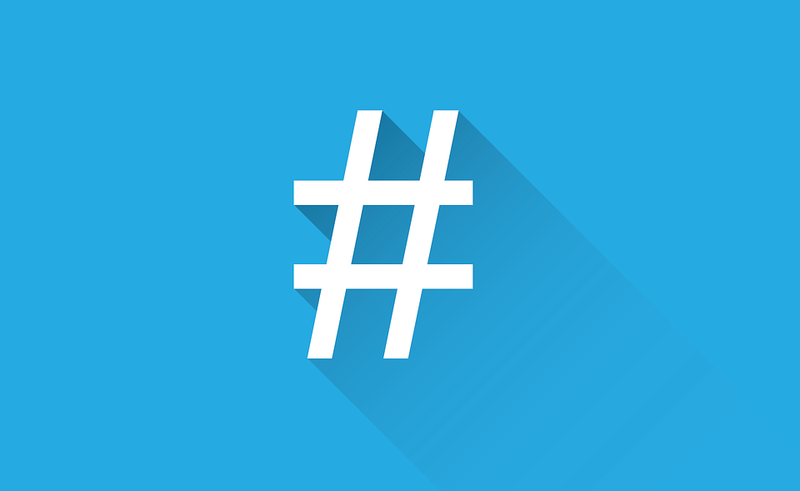 A comprehensive guide for Twitter hashtags. It is divided by topic, trends, and areas if interest. BTW, TeachThought.com is an amazing website to follow to learn about using technology in education. A quick intro into using Twitter to expand your PLN. This page talks a lot about "chats." These are Tweetchats. 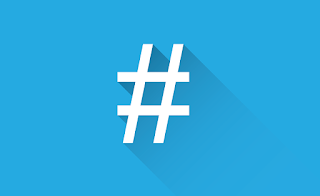 Remember that you can search on those #hashtags at anytime to connect with other educators in your area of interest. Edutopia is a website created by George Lucas and dedicated to showing "What Works in Education." I wrote about this earlier, but no list of Twitter resources would be complete without this from Cybraryman. This is a calendar of Tweetchats that are occurring all week long but remember that you can also use the hashtags to connect with other educators at any time. This has been noted through the previous resources, but please remember that if you are teaching 5th grade, you can just use the hashtag, #5thchat, to connect with other educators. 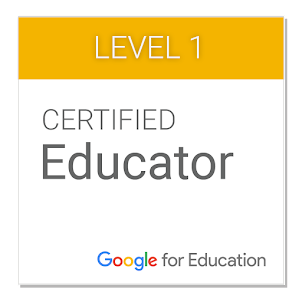 It's a great way to learn from practicing teachers.